Home / General News / Be a leader of tomorrow. Join Golden Key Today. Being part of Golden Key is not just about making a difference today. Your membership gives you access to a whole host of benefits and opportunities that will help to develop your skills and experience as a future leader. 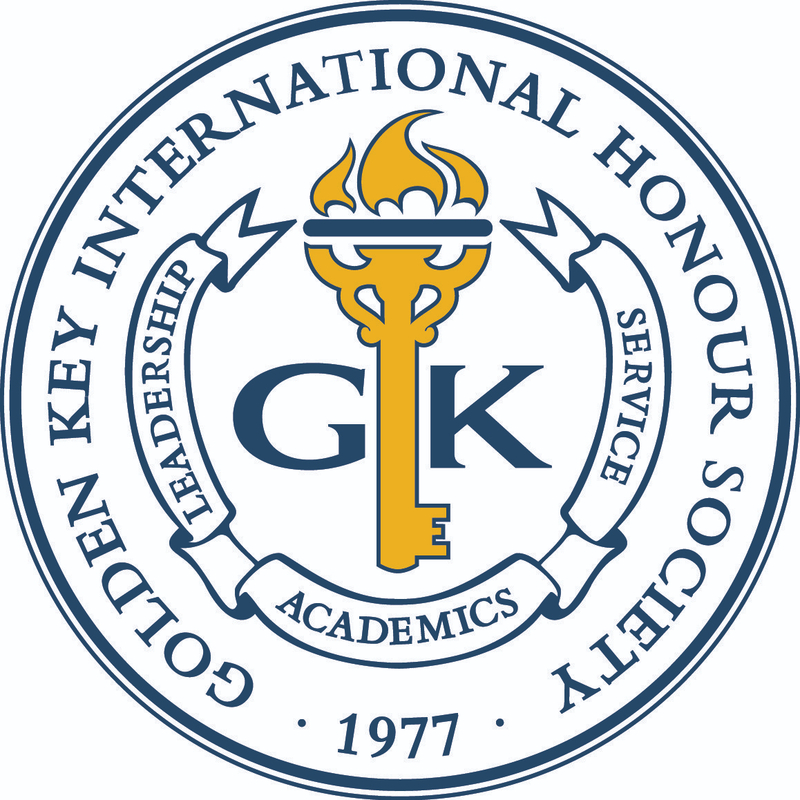 We’re currently taking nominations for the Golden Key International Leadership Council (ILC) Award that recognized all Golden Key members, advisors, higher education administrators, professors, or community members who has consistently provided outstanding leadership to students, faculty and/or the community. Nominations close on Friday 29 March 2019. Click here to nominate someone for the 2019 ILC Leadership Award. Connection to the International Scholar Laureate Program (ISLP) that allows you to further your career development, strengthen your leadership skills and engage in culturally enriching experiences in Australia, China, New Zealand, or South Africa. From becoming an officer of your local chapter to taking advantage of Golden Key’s professional development resources and video training library, there are so many ways to get involved. Joining Golden Key is a chance for you to step up and be your best self. To unlock your potential, explore the possibilities–and actually change the world.